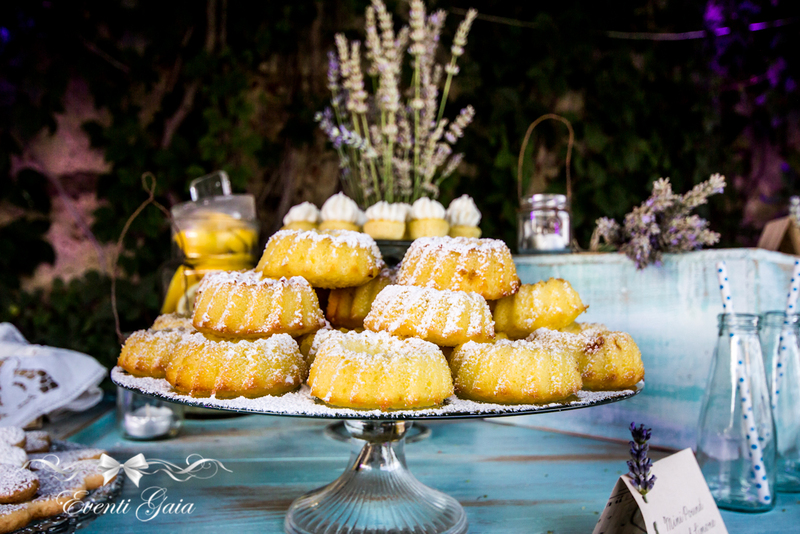 Eventi Gaia will be at your disposal in order to create unique and original events, tailor made, in relation to your preferences, whether it is a private party, or a gala dinner, or a cocktail party, or a company presentation. An amazing event annualy organized by Eventi Gaia. 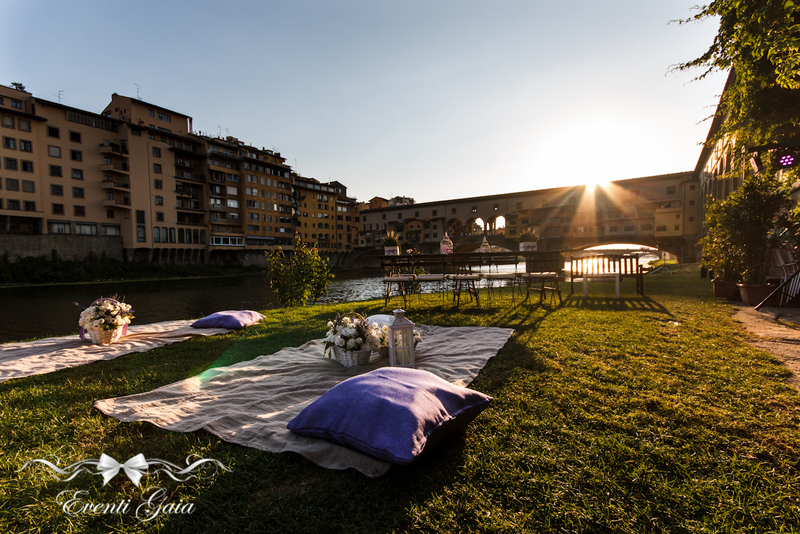 Each summer the Arno River change its atmosphere. 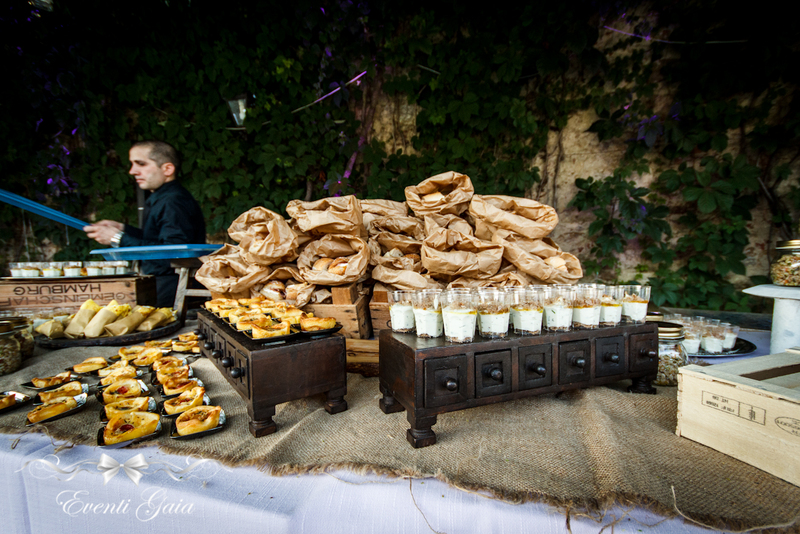 This year we were immersed in the atmospher of Provence: colors, scents, music and food. 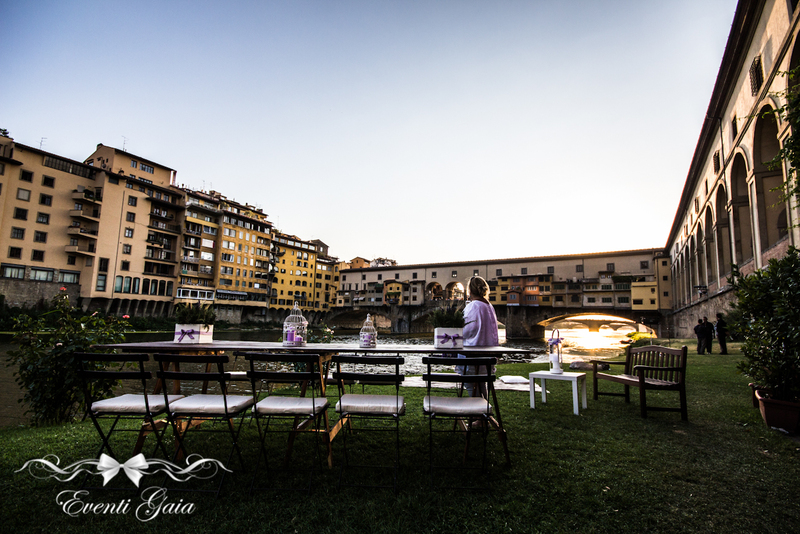 Among the charme of Provence and the charm of Ponte Vecchio. Scents, colors and flavors of the Mediterranean, aromatic herbs, lavander…..The coolest summer event in Florence! This is only one of Eventi Gaia Special Events! 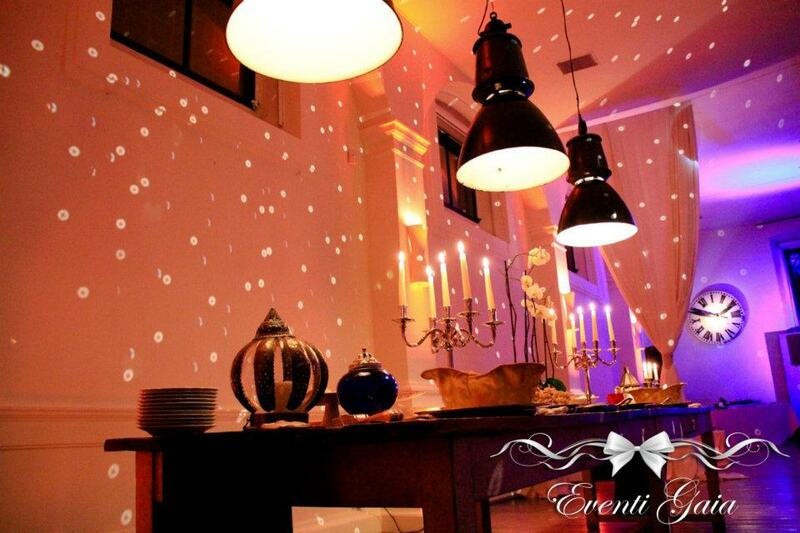 We can create for you the most beautiful atmosphere.